How to use Screen-O-Matic to create educational videos. There's no doubt about it: E-learning is booming. 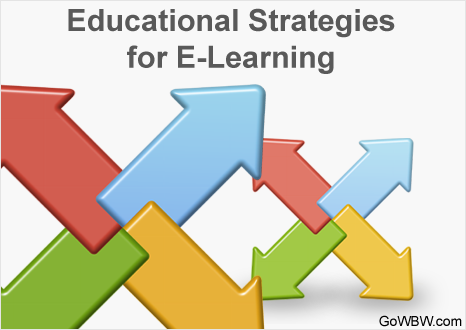 According to an in-depth survey conducted by market research firm Global Industry Analysts (GIA), the e-learning industry is expected to top $100 billion in 2015. To date, well over three-quarters of corporations in the U.S. use e-learning for employee training, and that number is expected to grow throughout 2015 as more companies understand just how powerful the approach can be in training both new hires and current employees. In today's computer-dependent world, it seems like just about every week brings a new story about a data breach. 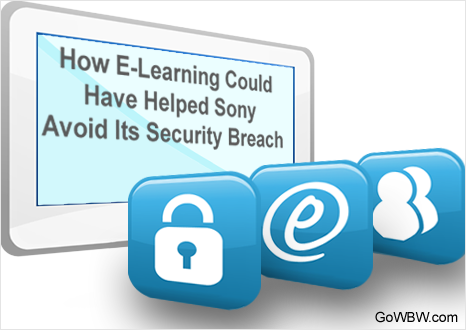 Last November, it was the Sony breach that leaked thousands of employee social security numbers and emails, in addition to a slew of movies that were still under wraps. That was quickly followed in December by news of a breach at financial firm Morgan Stanley. And that's just the tiny tip of the data breach iceberg. According to a report published in Forbes, about 40 percent of all companies experienced some type of data breach during 2014 – not exactly inspiring news. Online learning courses offer a great opportunity to train employees on leadership, ethics, workforce safety, sales, customer service, products etc. However, materials must be written in a way that is advantageous to the employees in order for them to gain the maximum benefit from the course. Companies who consider the goals of their courses and the learning needs of their students will be better able to write effective e-learning curriculum. Just as some people learn better by seeing things done while others learn better by doing things themselves, there are some men and women who feel more engaged and able to learn in social environments where they can interact with others. 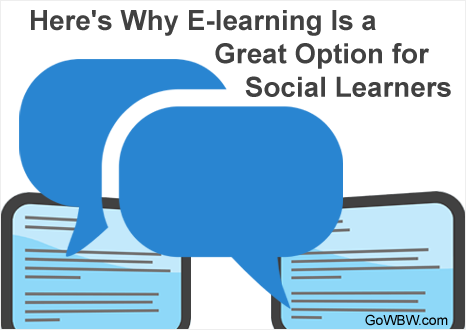 These are social learners, and for years, companies assumed e-learning systems were not an ideal solution when it came to social learning-based training. Just the words “social learning” seemed to imply the need for people to be in the same place, at the same time.